-2,437 SQ.FT. 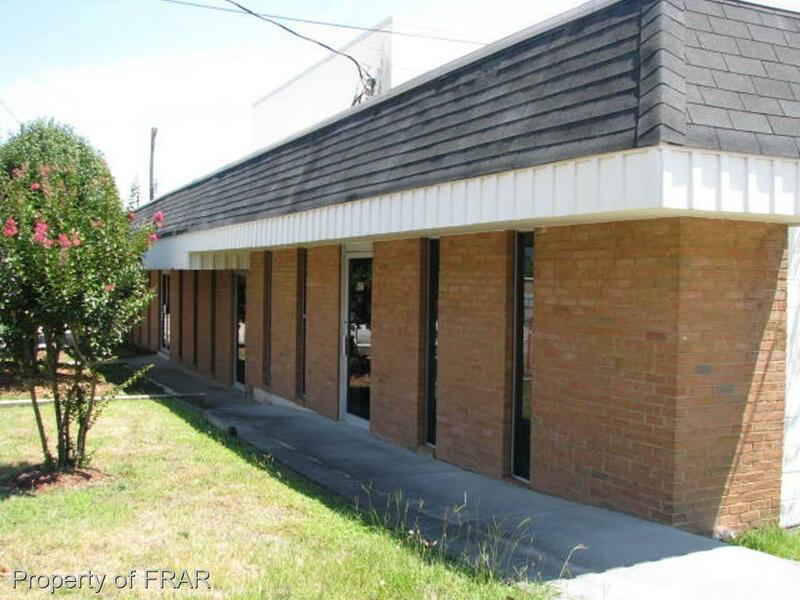 OFFICE - INCLUDES SEVERAL PRIVATE OFFICES, RECEPTION AREA, BREAK AREA, FIRST FLOOR HANDICAP ACCESSIBLE. AVAILABLE IMMEDIATELY. LARGE OPEN PARKING TO REAR OF THE BUILDING.